The Cosmo team had one fun shoot with adorable pair Maymay Entrata and Edward Barber. Durng their interview, Edward even shared that without Maymay, showbiz wouldn't really be a path for him. "If she's not there, I don't think I'll be happy," he said. If that's not enough to make your heart melt, I don't know what will! 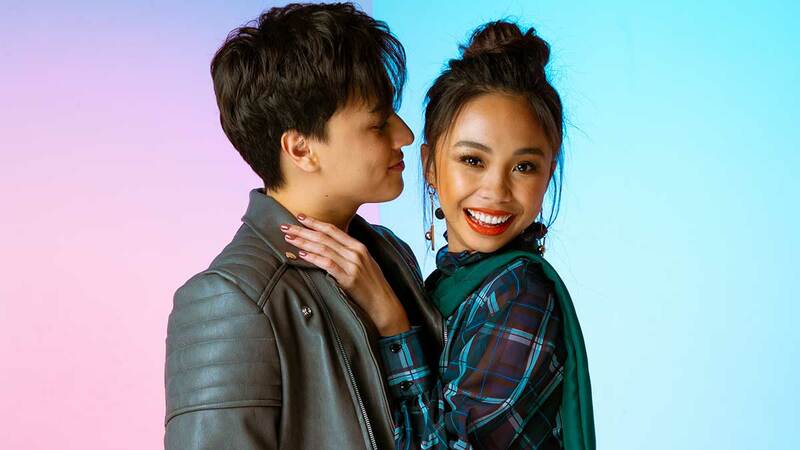 We asked Maymay and Edward to name their current top favorite songs, and we found out that their tastes are sooo different, which makes them even cuter! Maymay's picks contain a lot of inspirational and worship songs while Edward loves rap and Eminem tracks.